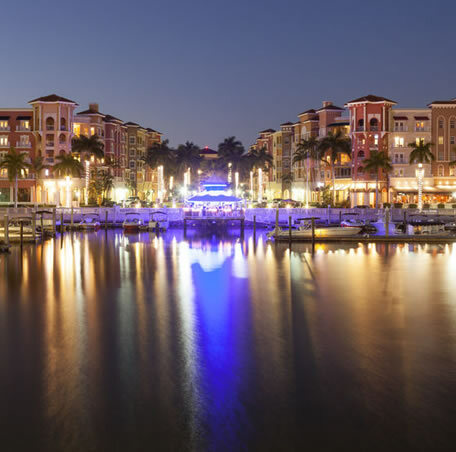 The city of Naples Florida has always been considered a small town environment but over the last 20 years has been growing in both residential and business. The weather and beaches are among the most popular reason that people are flocking to the area. Along with that comes the ever changing demands of technology, computer networks, high tech businesses, media, and much more. JamKo Force Networks is here to meet and support this demand, providing managed network support to both small and large companies. From Help Desk support, IT Consulting and Business Network Support, just to name a few. Click here for more details of our Managed IT Services. Contact JamKo Force Networks today to check for holes and security threats in your network. Cyber Security protection is a vital part of your computer network and business and JamKo can help. See details of our Threat Protection Services. Business Network Servers and workstations, regardless of the operating systems (OS), wheater Windows, Mac, and Linux platforms can all be protected with our cloud backup services. We have partnered with Nerdio’s Cloud Services platform making our backup and recovery protection, second to none. Most of all of JamKo’s Microsoft 365 support plans include protecting your company data across all of your company devices, form PC’s to Mobile. See our Microsoft 365 support details. Whether you are opening a new Naples business or need repair of your existing computer network, JamKo Computer Repair Services is the IT solution for your computer network that your business relies on daily to do business. JamKo VoIP Phone Services will keep your company on the edge of technology with internet based phone services that offer a variety of benefits not found with ordinary phone lines. This technology will streamline your communications within your company. See the benefits of our VoIP Solutions. For Naples Managed IT Services, CALL 888.99.JamKo today! JamKo Force Networks provide reliable Managed Network Support to all of Naples Florida. CONTACT USWant to know more about JamKo Cloud Services? Contact us today for a free consultation!